Battling an epidemic of opiate addiction, U.S. drug treatment facilities have made progress with methadone. A daily dose of at least 60 milligrams of methadone is recommended to achieve therapeutic effects and has been associated with improvements that include significant decreases in heroin use, in relapse rates, and in HIV incidence. Some patients of “opiate agonist treatment” facilities, however, receive less than 60 milligrams per day. A team of researchers led by a Johns Hopkins University expert on health care organizations examined differences in methadone dose levels and the role that program directors may play in accounting for these variations. For a study recently published in Health Services Research, the team discovered that, overall, the proportion of patients getting lower than the recommended daily dose of methadone for opiate addiction has declined in recent years. However, facilities run by African-American directors were more likely to provide low methadone doses than facilities run by managers of other races and ethnicities. This relationship was even stronger at facilities run by African-American directors serving a high proportion of African-American patients. Lead author Jemima A. Frimpong, an assistant professor at the Johns Hopkins Carey Business School in Baltimore, says the finding was unexpected. She and her co-authors ― doctoral candidate Karen Shiu-Yee of Columbia University and Professor Thomas D’Aunno of New York University ― set out to determine a possible link between the characteristics of facility managers and the lower doses of methadone. While manager race and ethnicity were conceptually relevant to the analysis, the specific finding regarding African-American managers was not anticipated, Frimpong explains. But its importance became apparent as the researchers examined data compiled from 1995 through 2011 in the National Drug Abuse Treatment System Survey (NDATSS). 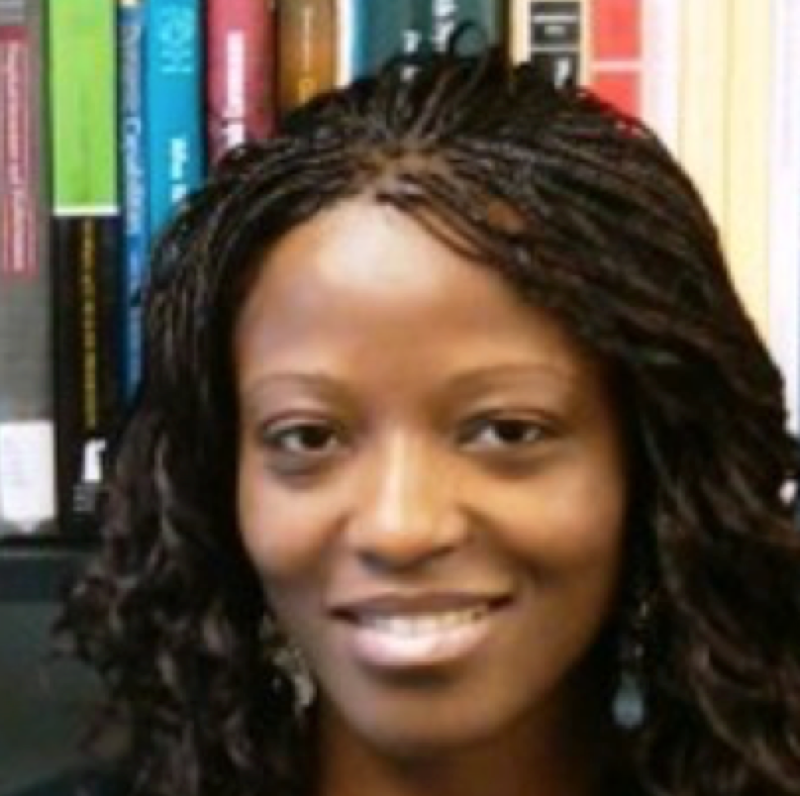 Frimpong and her colleagues suggest possible reasons for the lower methadone doses at facilities run by African-American directors ― for example, negative perceptions of methadone in the African-American community, and a preference among those directors for psychosocial treatment, including talk therapy, as a supplement to methadone in treating opiate addiction. The authors concede that further research is needed to better understand their finding regarding the relationship between the races of program managers and dosing patterns. Previously, the CDC reported that 259 million prescriptions for painkillers were written in 2012, enough to supply every American adult with a bottle of pills. According to the NDATSS, the percentage of patients getting less than 60 milligrams of methadone per day actually decreased over 16 years ― from 49 percent in 1995 to 23 percent in 2011. “That is definitely an improvement, but it also means that nearly a quarter of patients were not getting dose levels more likely to be effective. The magnitude of opiate addiction remains a big problem. Therefore, an 80-percent success rate is not adequate. We still have a lot of work to do in order to address the opioid epidemic,” says Frimpong, who earned her PhD at the University of Pennsylvania’s Wharton School of Business. Her research, as seen in this study, focuses on organizational factors and the extent to which they affect health care practices and outcomes. The paper, titled “The Role of Program Directors in Treatment Practices: The Case of Methadone Dose Patterns in U.S. Outpatient Opioid Agonist Treatment Programs,” appeared September 2016 on the website of Health Services Research and is forthcoming in the print version of that journal. The study was supported by research grants from the National Institute of Drug Abuse.